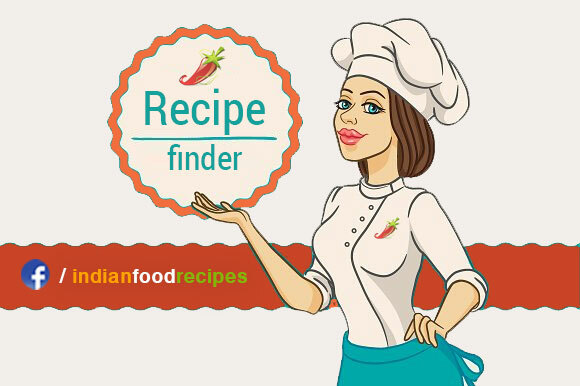 Small Fish Fry Recipe – Fish fry is always our family favorite dish. 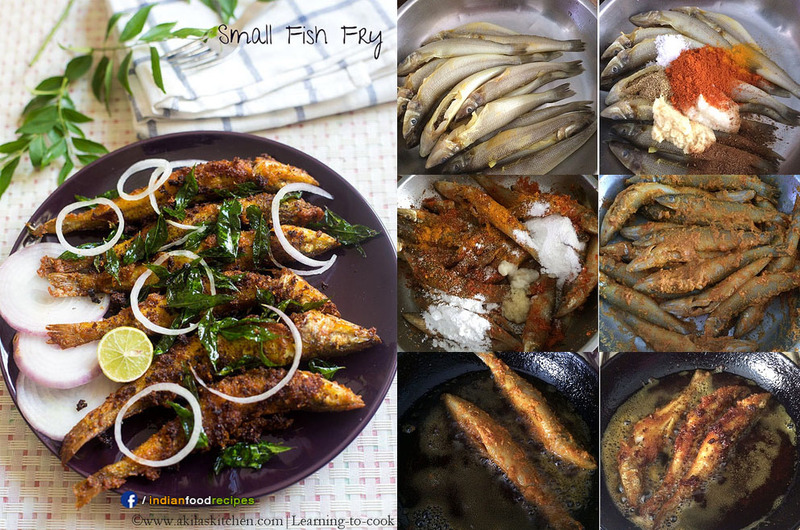 Though I prepare different fish fry recipes like vanjaram fry, masala fish fry etc., I always admire the taste of small fish fry. I don’t know why, but I love them a lot. In Singapore whenever I get a chance to see the small fishes, I immediately buy them. 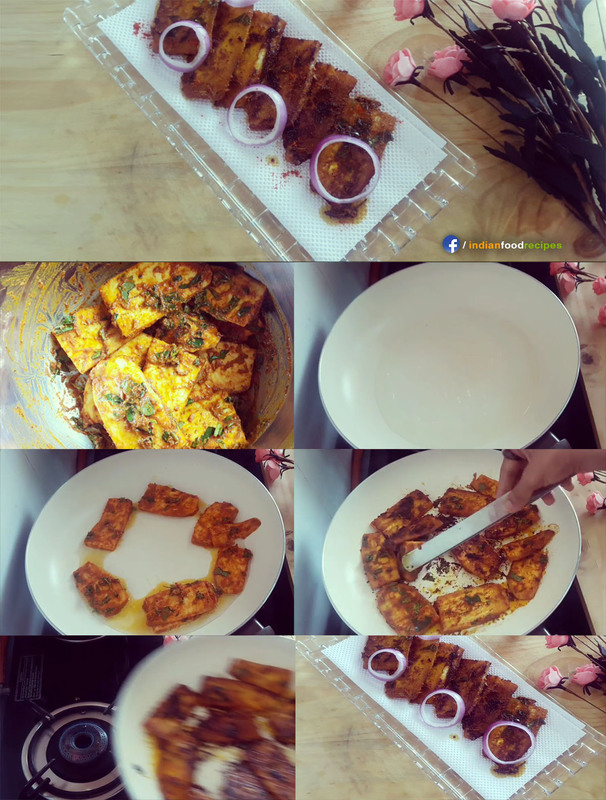 This small fish fry I tried last but before week and last week tried Village style Fish Curry with these small fishes and I don’t have any words to describe it. 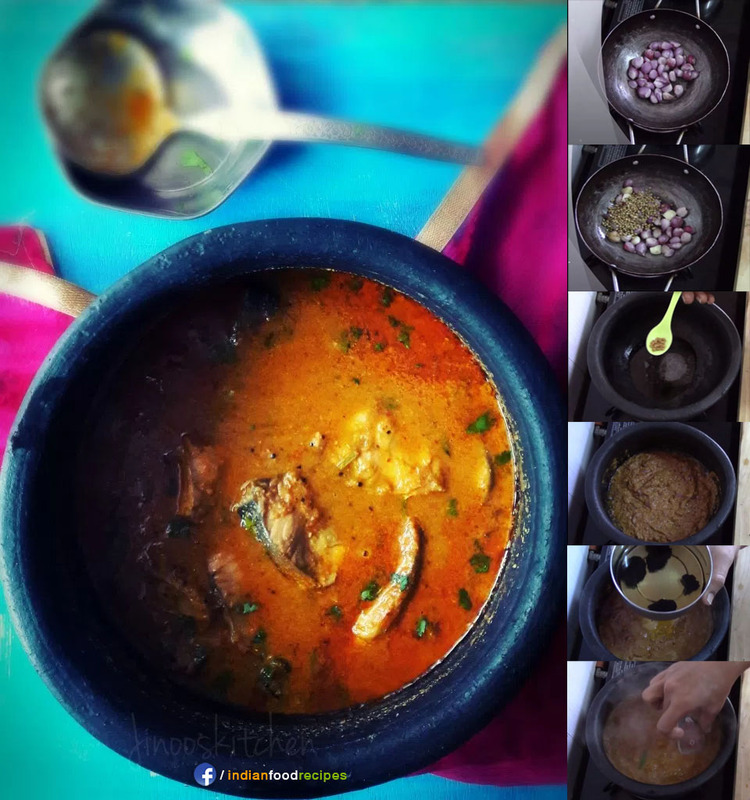 Will see that fish curry in my coming post and today lets see the small fish fry preparation.